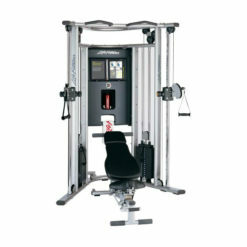 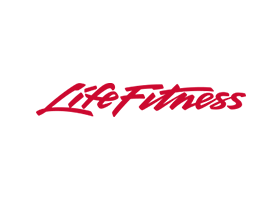 Life Fitness G2 Multi Gym makes strength training accessible to every level of exerciser. 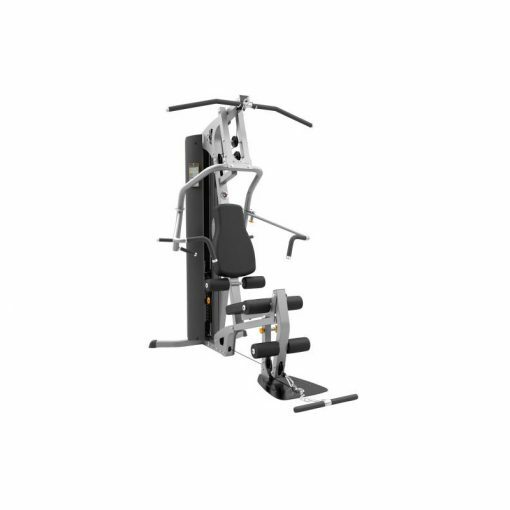 With the Variable Arc™ pressing station, the G2 gives you the freedom to try a variety of movements for better results in less time. 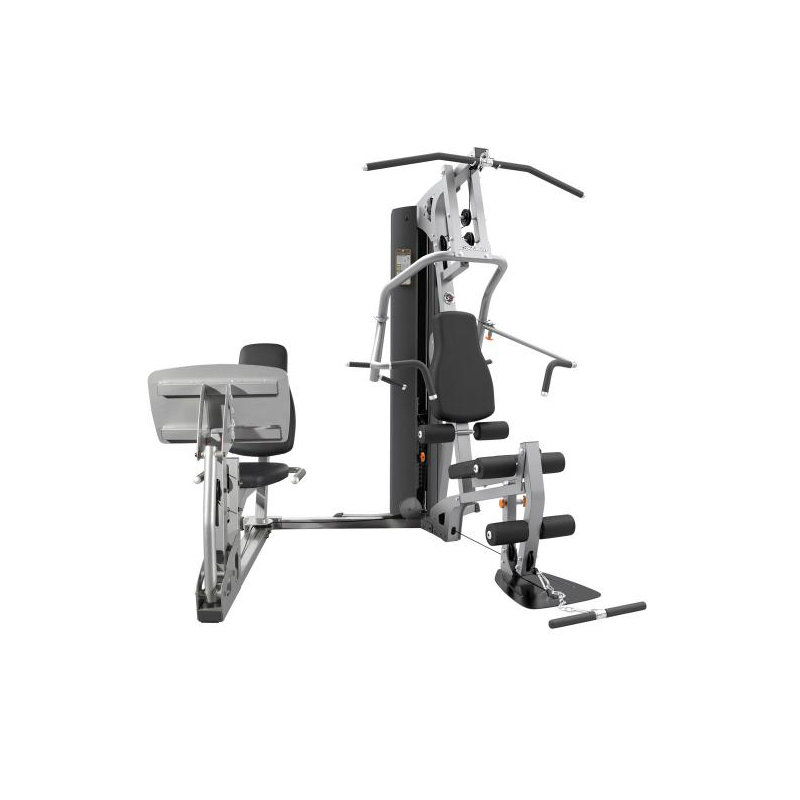 And the ergonomic design makes each motion feel smooth and comfortable. 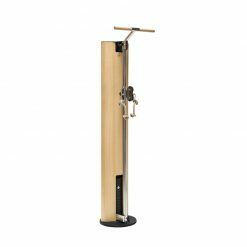 Get a great total-body workout in a small space. Life Fitness G2 Multi Gym is innovative and conveniently space efficient machine has everything you need to create a total body workout in the comfort and privacy of your own home. 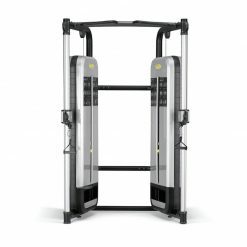 Build upper body strength with the Variable Arc™ Press Station, which enable traditional arc, converging and close-grip chest presses. Create better muscle tone and definition with extended arm pec fly, rear deltoid and seated row exercises. A weight stack of 73kg provides the right amount of challenge and intensity for newbies and seasoned pros alike. 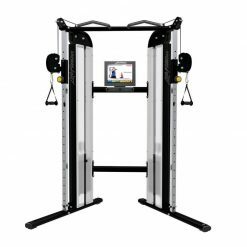 With such a great variety of exercises available you will stay inspired and motivated as you achieve your fitness goals. The G2 comes with a range of accessories.